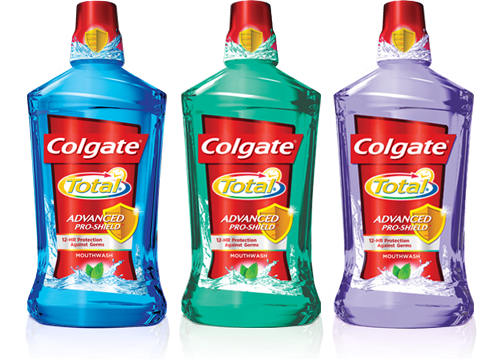 Colgate Mouthwash Just $1.00 at Family Dollar! You are here: Home / Great Deals / Colgate Mouthwash Just $1.00 at Family Dollar! Are you running low on mouthwash? You can get Colgate Mouthwash for just $1.00 at Family Dollar!